In a statement, the Network of EU IFIs expresses deep concerns over the Danish IFI’s ability to effectively perform its functions. This statement has been realeased after the Danish Government’s decision to recolocate the Danish Economic Council away from the Copenhagen area. The Network, whose president is José Luis Escrivá, understands that the decision is a part of a broader initiative to spur activity in Denmark’s smaller communities but it should be undertaken in a way that does not hamper the functional autonomy of independent oversight bodies. All signatories of the Fiscal Compact, including Denmark, should ensure a high degree of functional autonomy for independent monitoring bodies. 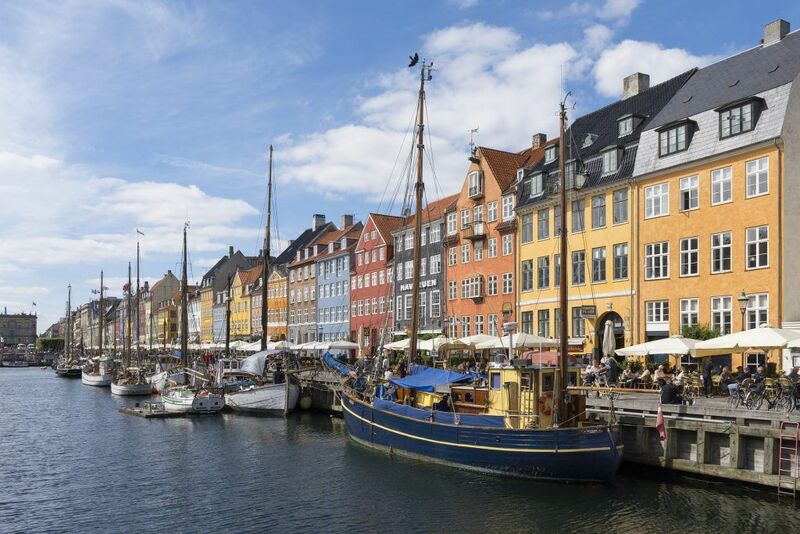 The decision, adopted despite protest from the Council and key national stakeholders, undermines the functional autonomy of the Council, and is likely to have a sustained negative impact on the Council’s ability to exercise effective oversight over public finances in Denmark. The Network of EU Independent Fiscal Institutions, therefore, reiterates its call for an effective system for safeguarding the functional autonomy of national independent fiscal institutions in practice.